Members of the 4H and FFA Livestock Show Team represented Luther well this weekend at the Oklahoma County Livestock Show. 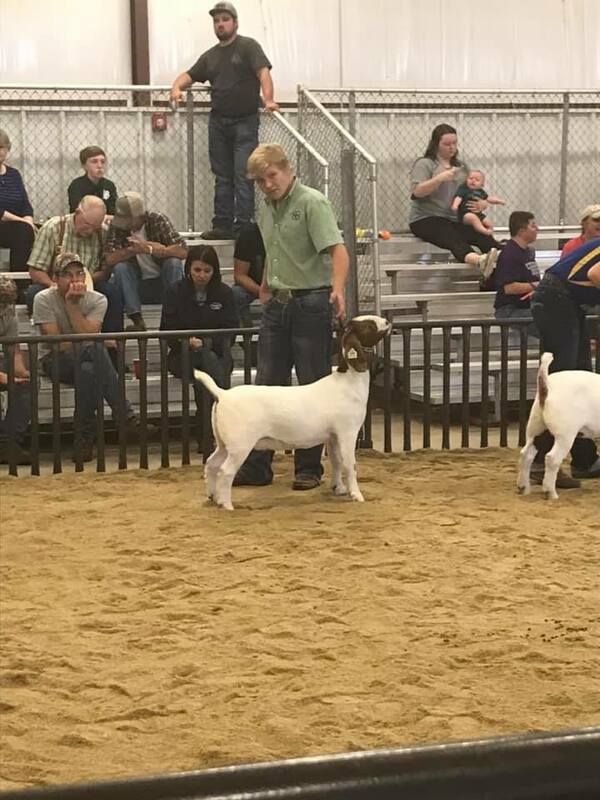 Junior Carson Wheeler won Grand Champion Doe and Senior Goat Showmanship. Carson Wheeler at the Oklahoma County Livestock Show . FFA Members did well in the swine competition. Brandon Story won first place and breed champion, Berkshire barrow, first place and breed champion Hampshire barrow, reserve grand champion barrow and champion county bred. The “Swine kids” also won Champion School Group. As fair season continues we’ll be watching our students compete at the State Fairs. 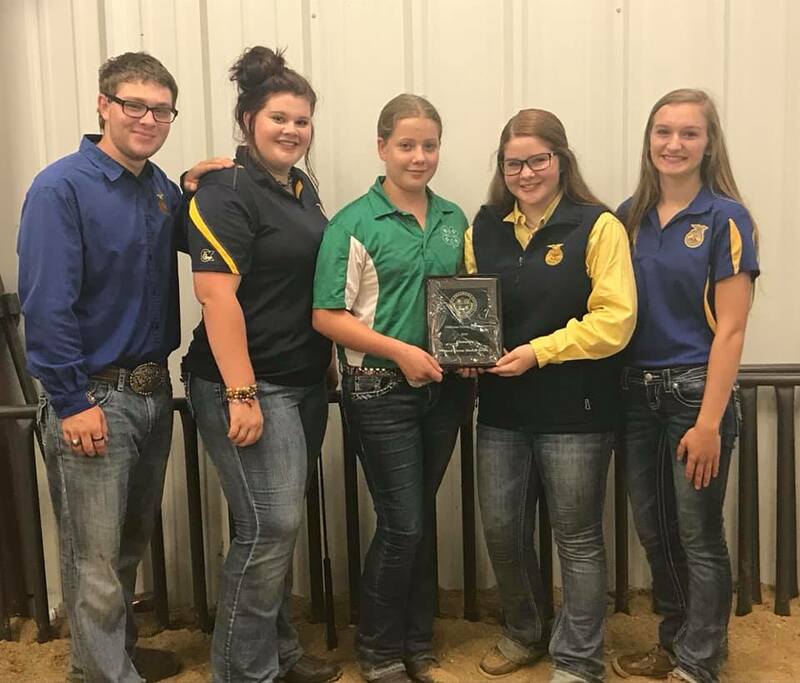 Wheeler will compete at both the Oklahoma and Tulsa State Fairs and the rest of the Livestock Team will be at the Tulsa Fair.